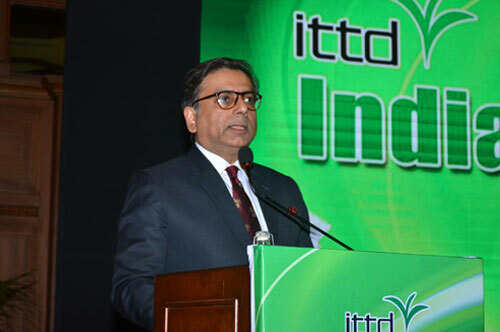 India Tea Trade Day (ITTD) 2019 on Thursday, 4th April 2019 at Hotel, Taj Bengal, Kolkata. 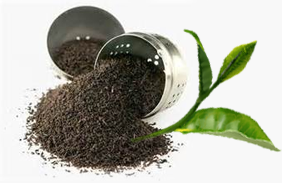 liaising with the Tea Board, Government and other related bodies. 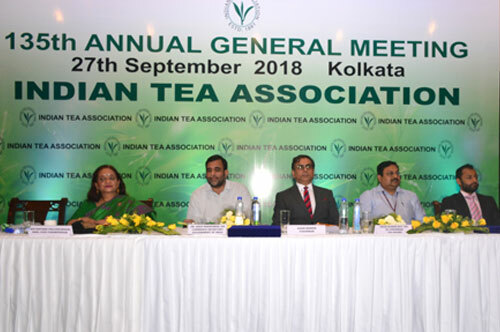 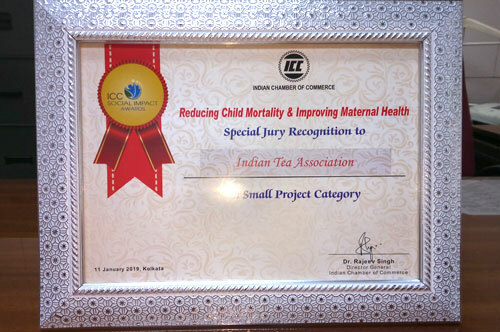 The ITA has branches at different locations in Assam and West Bengal. 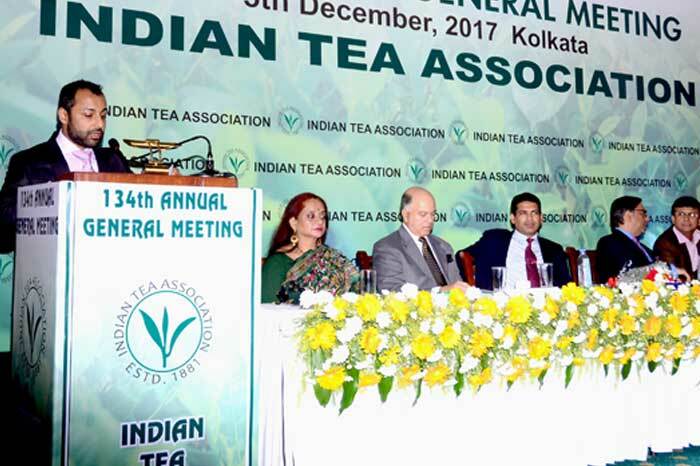 With over 425 member gardens, the ITA and its branches represent over 60% of India's total tea production. 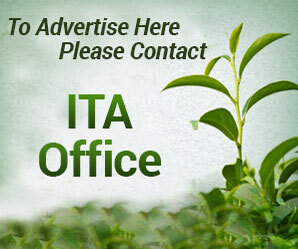 As employers, ITA member gardens provide direct employment to more than 400,000 people.